Love yourself enough to live a healthy Lifestyle you are worth it! My passion is understanding how nutrition has a direct effect on the function of the human body and health. Growing up our meals were whatever was easy to prepare with lots of carbs and not nutritionally balanced. As an adult I pretty much kept the diet habits until I got sick. Little by little with lots of research and a balanced diet I was able to turn my life around and I want to help you do the same! There is no “quick fix” but it is possible to make a lasting Lifestyle change to a healthier better you! 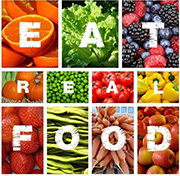 Need some assistance in knowing what to eat, when to eat it, or how to shop for quality foods? If you don’t see an option that will best fit your needs, or a class setting isn’t something you’re comfortable with, contact me to discuss your specific situation and I will work with you to find a solution. Take care of your body it’s the only one you have to live in! 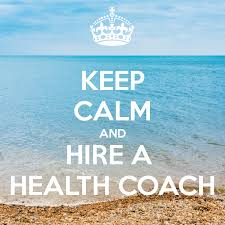 Contact me to learn how to improve the quality of your life when you take control of your health and learn simple, effective strategies to help prevent disease, sharpen thinking, boost energy, reduce risk of cancer and high blood pressure, and more! This free guide makes shopping for produce a breeze!